Seven in ten prospective tenants registered with MovingSoon.co.uk, a website that advertises affordable housing for renters, believe deposit-free renting is a good idea. The survey, carried out by MovingSoon, found that many prospective tenants would like to see private landlords adopt deposit-free renting schemes in order to make private renting more affordable. With figures released by the Deposit Protection Scheme revealing that the average deposit for a rental property in 2017 was £967, many prospective renters simply cannot afford the upfront costs associated with renting a property privately. But the study found that an alternative to a considerable-sized deposit, such as an insurance policy, would make the private rented sector far more attractive. 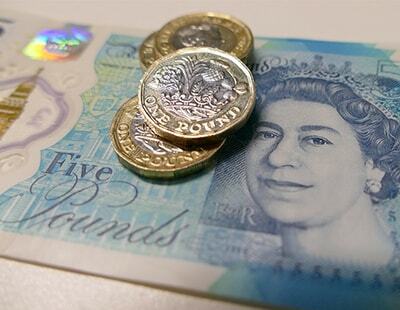 The cost of the one-off payment ‘insurance’ policy can often be paid by the tenant, the landlord or a letting agent. There are several schemes available that allow the renter to move in to their next private rental home without having to fork out another month’s rent as a deposit. Paul Malone, head of MovingSoon.co.uk, said: “Many home seekers remain frozen out of private renting due to large deposits. “Prospective tenants registered with our site strongly like the concept of an insurance scheme but nearly half of them are undecided if the schemes are better in reality than paying a substantial deposit. do we need to compete with housing associations? i would like to study the small print in these insurance policies, would this insurance pay out? or look hard for a get out loop hole. Did the tenants completing this review understand that the alternate products charge a fee that is not refundable and that, under those, the tenants are still liable for any and all damages typically claimed from a deposit? Also, that some require a renewal fee each year they are at a property? 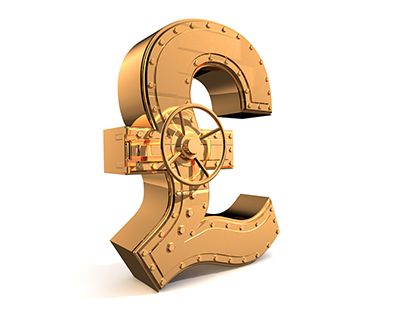 Deposit free renting is an alternative but is not quite as simple as tenants think from the name of the product. 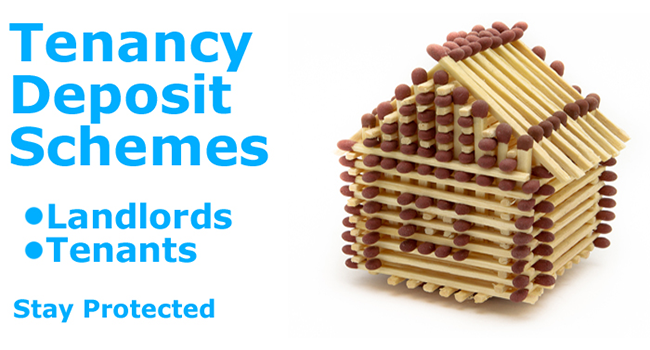 Deposits can be a waste of time when the tenant does not pay the last months rent! and /or does a lot of damage. We need 100% watertight insurance or it will not work! I would pass all costs on to the tenant. Of course tenants think no deposit for renting a property is a good idea, let's face it they would wouldn't they? Landlord's on the other hand don't think so. Pretty pointless question to ask tenants I know what my answer would be also !